The Combat Conditioning program for recruits at the Marine Corps Recruit Depots serves as an introduction to strenuous activity for many recruits. Recruits will conduct Combat Conditioning exercises almost every other day during recruit training. The program has, as its goals, not only success as measured by the Marine Corps Physical Fitness Test, or PFT, but also those physical skills necessary to excel in a modern military environment and in combat. The focus is on functional exercises, and uses a progressive method to build a strong foundation in general fitness. 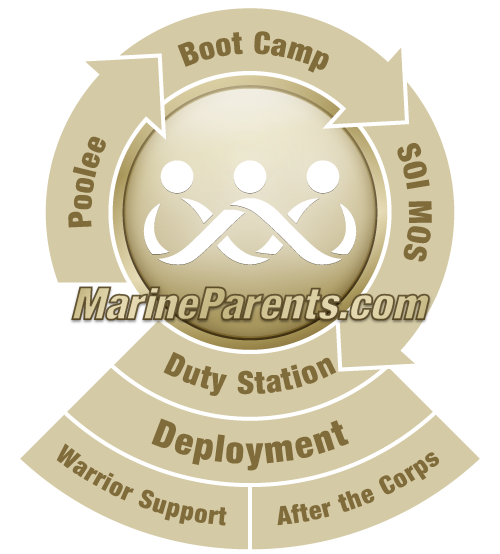 The program increases core strength and upper body development through power movements and events like the obstacle and confidence course, MCMAP (Marine Corps Martial Arts Program), and 3, 5, 6, 7.5 mile conditioning hikes with individual load bearing equipment. Conditioning hikes increase the recruit's stamina and confidence. Recruit Nicholas C. Armstrong drags Rct. Joshua L. Lehmann, both with Platoon 1008, Bravo Company, 1st Recruit Training Battalion, during a combat fitness test (CFT) January 13, 2015, on Parris Island, S.C. The buddy drag is one of the many combat-related tasks done during the shuttle run portion of the CFT. —USMC photo by Private First Class Vanessa Austin.